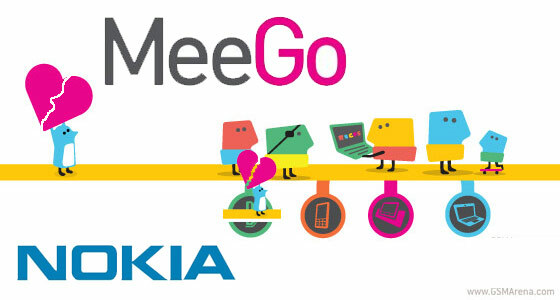 So, this is the end of the road for the MeeGo team at Nokia, as Head of Development of MeeGo Sotiris Makrygiannis joined by other team members announced they are parting ways with the Espoo company. Those are the same people responsible for the birth of devices such as the N770, N800, N810, N900, N950 and, of course, the N9. Currently, there's a thread over at the Maemo forums, where people can say 'Thank you' and wish the team good luck in their future endeavors. We are now waiting for Intel and Samsung to come up with the first devices running on the MeeGo-based Tizen OS. Here's hoping that they bring as much innovation as the Nokia N9 did back in the day. Wow, this N9 is the best phone ever! Grab one for yourself and check it out.